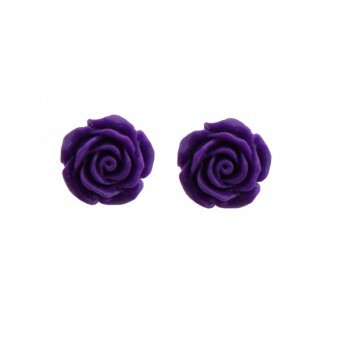 Handmade stud light purple rose earrings made of silver 925o and reconstructed sugilite. 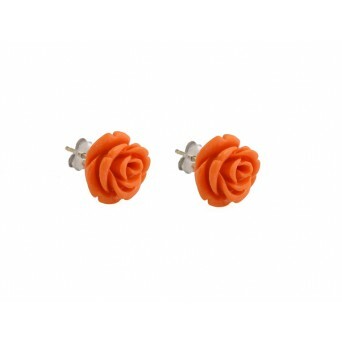 Handmade jewelry, silver coral roses earrings with synthetic coral - Prices include 24% VAT - .. 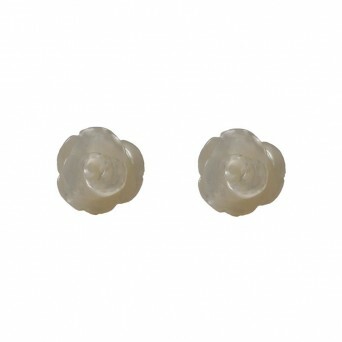 Handmade stud white rose earrings made of silver 925o and synthetic flower. 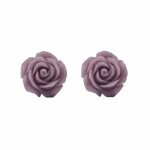 - Prices include 24% .. 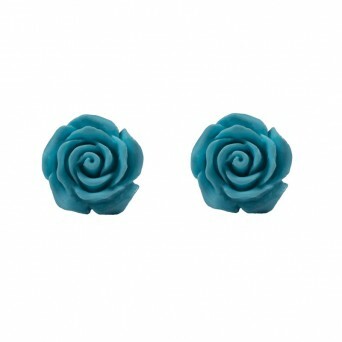 Handmade stud turquoise rose earrings made of silver 925o and reconstructed turquoise. 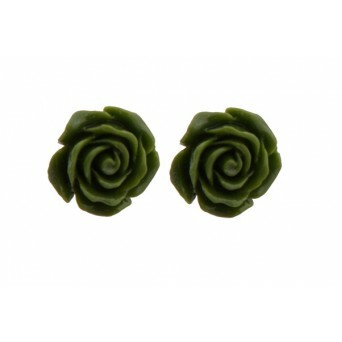 - Prices i.. 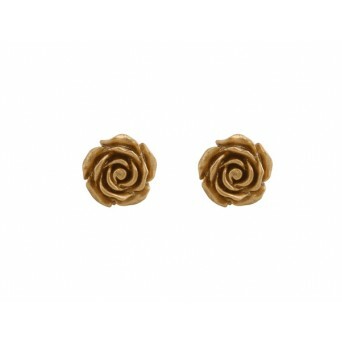 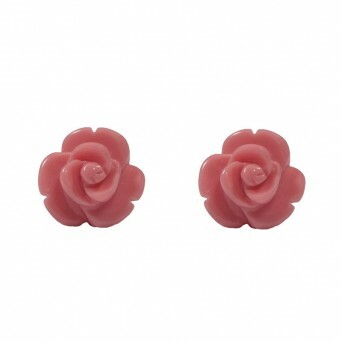 Handmade stud pink rose earrings made of silver 925o and synthetic flower. 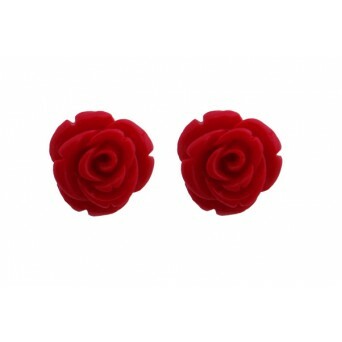 - Prices include 24% V..